These features, plus the cost-effectiveness of polished concrete, make it an excellent alternative to granite or marble floors. 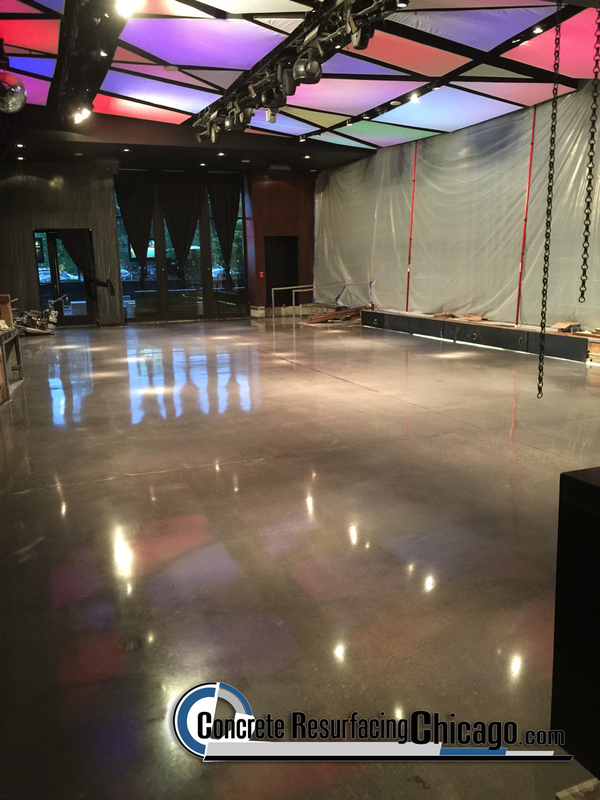 Its low ongoing maintenance costs are another reason that many businesses and homeowners choose polished concrete. What does the future hold for polished concrete? Here’s a glimpse at the industry’s rapid growth and what’s in store for the future. By Bob Harris, The Decorative Concrete Institute, Temple, Ga.